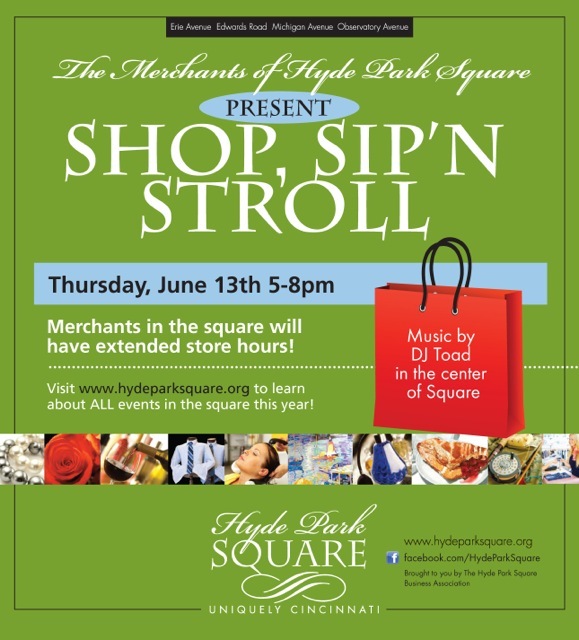 Shop, Sip’n Stroll in Hyde Park Square THIS Thursday! 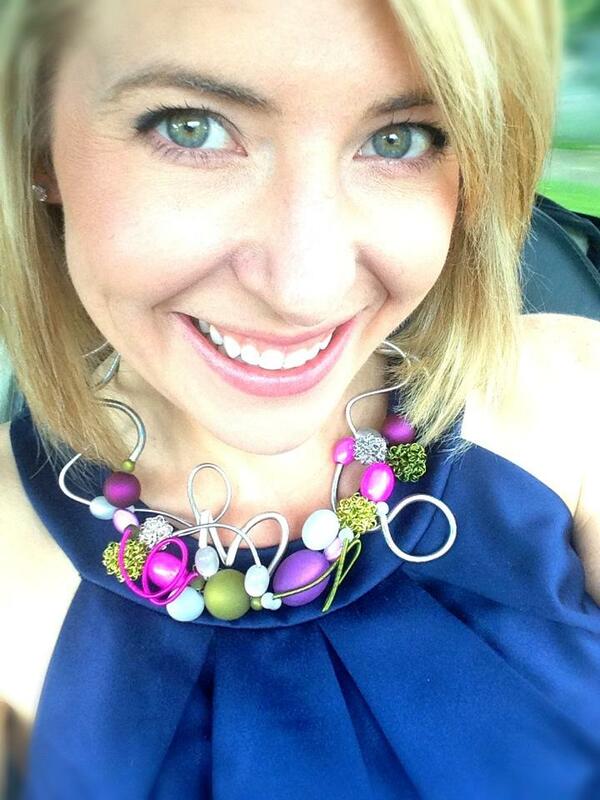 My faaaaavorite shopping district in Cincinnati is Hyde Park Square, and they’re hosting a special shopping event this Thursday called “Shop, Sip’n Stroll.” It sounds like such a fun event, and the perfect excuse to shop local for all those dads and grads you need to still get gifts for! (Oh, ok, and maybe pick up a few things for yourself! haha!) Plus, they’ll have live music provided by DJ Toad as well as drinks and treats in all the cute shops. The merchants of Hyde Park will have extended store hours, and many of the stores will have limited sales for this event only. 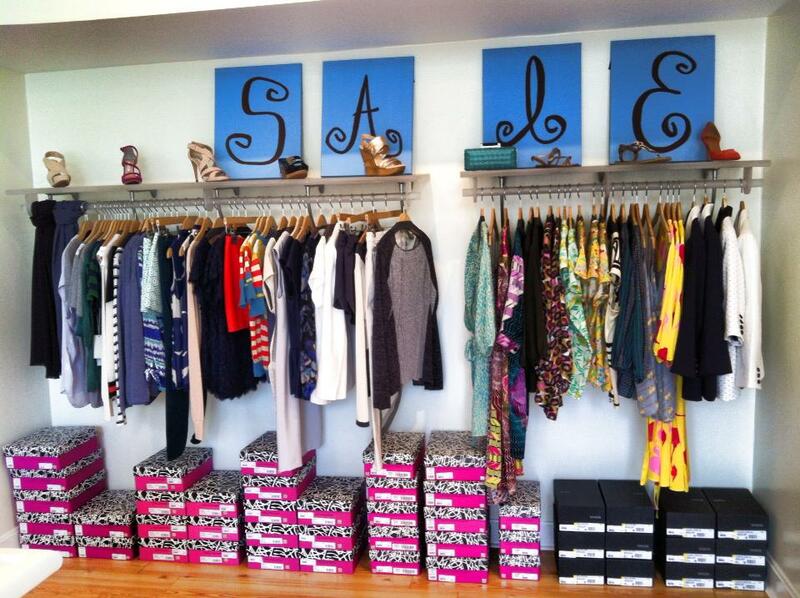 The discounts will be pretty impressive from what I hear (just wrote this blog about the Alligator Purse 40% off sale), Kate Boutique just got in a ton of new arrivals (click here to see pics of their new GLAM, C. Luce and Joes Jeans merchandise! ), and click here to see some of the great gift ideas for dad at Nest on Michigan Ave.
Ooooh, and I just got a necklace (made by an artist in Paris, Sandrine Giraud) for my birthday on Monday from Cockerill, which is also on Hyde Park Square. I saw it weeks ago while out shopping with my husband. He remembered it, went back and got it for my birthday! I love it! They still have several other pieces by this artist, so I encourage you to check them out for yourself! They’re so unique! The event is this Thursday, June 13, from 5:00 p.m. until 8:00 p.m.! See you there!